Timberline reflections and photos are now uploaded! 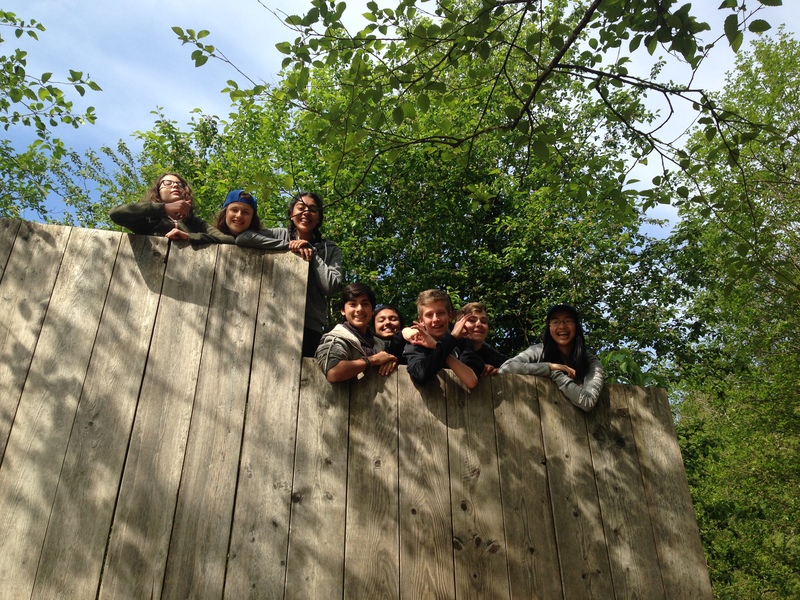 Check out what our grade nines thought about their spring trip! May 7th update: Individual reflections from the students are up! May 19th update: Additional photos from Mr. R. Young are now uploaded.